The strategy calls for greater collaboration and coordination between organisations and charities that support veterans and their families. 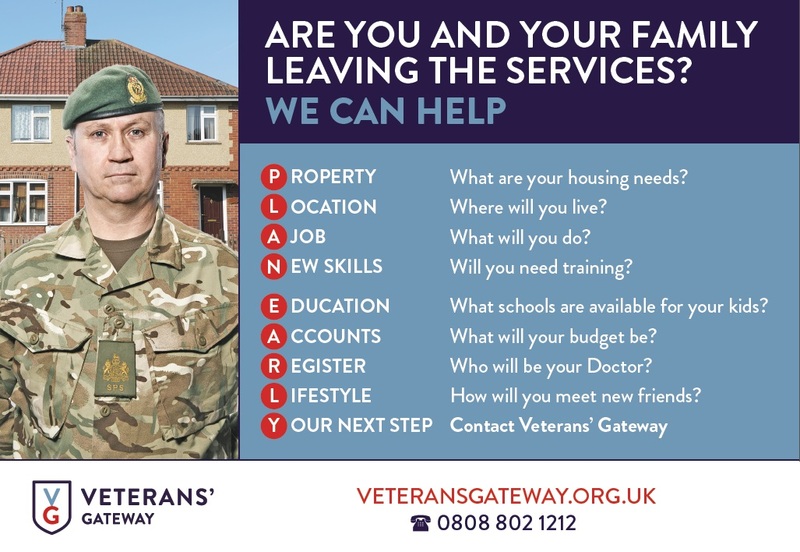 It identifies six key themes: community and relationships; employment skills and education, finance and debt, health and wellbeing; making a home in civilian society; veterans and the law. Importantly for our families, it also stated that the MOD is introducing a new Defence Holistic transition policy, which will contain life skills material which will be made available to Service Personnel and their families throughout their time in the Armed Forces to help better prepare them for civilian life. 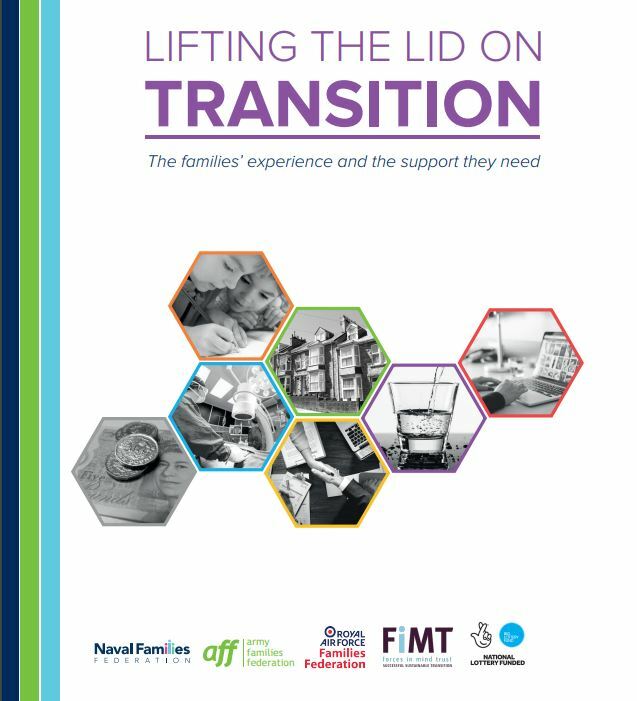 It has also been announced that there will be a new Defence Transition Service to support those families with more complex transition needs. 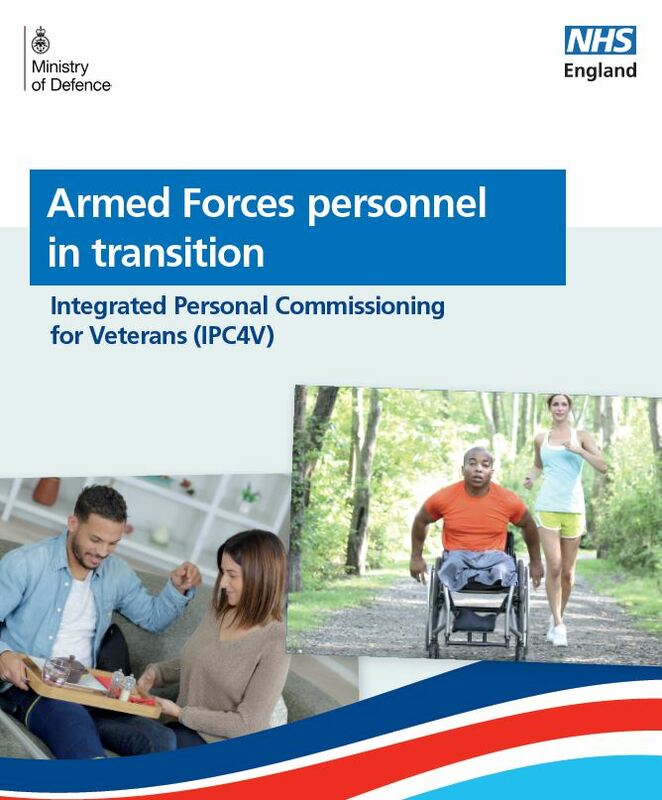 This is the first time that families are being recognised as integral to the transition process when their Service person leaves the Armed Forces. It will provide more support and information in areas such as housing, finance, health and wellbeing. It also recognises the complex and nuanced needs of Foreign and Commonwealth families who chose to stay in the UK after they leave the Armed Forces and will provide tailored information to support them in the process of applying for and financing the cost of visas and other housing needs. We look forward to working closely with the Royal Navy to see how this new Veterans Strategy and Defence Holistic Transition Policy will be implemented and how this will benefit our families.